Needing to restore your harmonica? With the Lee Oskar Melody Maker reed plate in the key of E, it's never been easier. 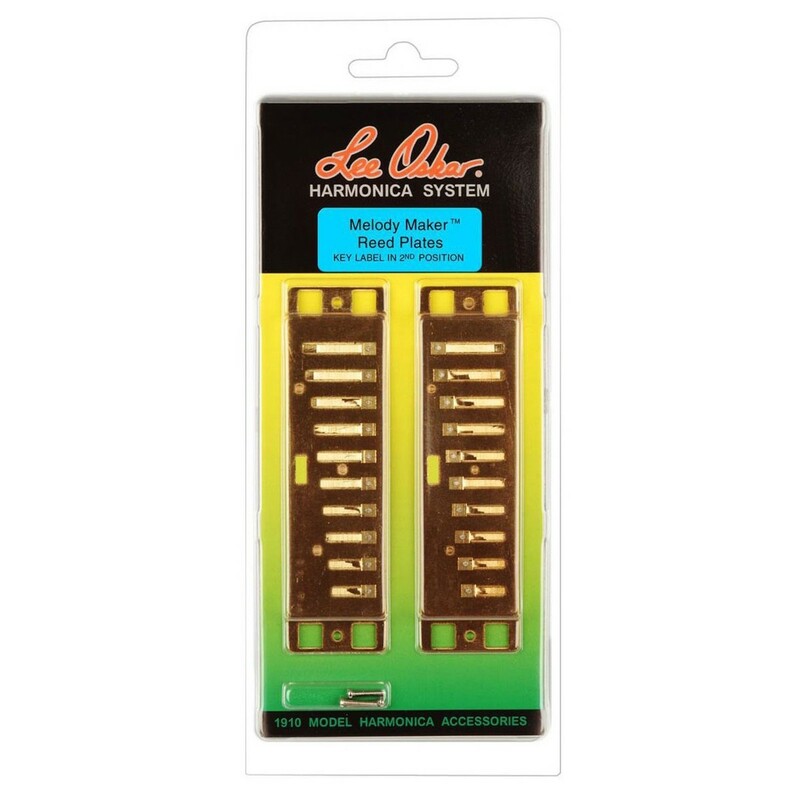 At half the cost of buying a brand new harmonica, Lee Oskar replacement plates offer an easy way to restore your harp.